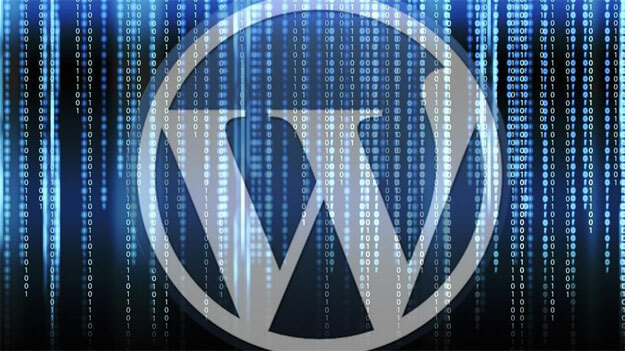 WordPress is a very popular open source content management system. Open source means there are hundreds of people from all over the world working to make improvements to the platform and the source code is available to the public free of charge. WordPress is the most popular of its kind and is mainly used for blogging and content management. Recently these websites have been experiencing vulnerabilities that have been infecting user’s computers with Ransomware. There have been reports of users getting hit with the TeslaCrypt ransomware virus, the scariest part is that this is sneaking by antivirus filters undetected. Remove as many WordPress plug-ins as possible, patch all the ones current. Update every WordPress instance at the same time. This is done to prevent cross infections. All WordPress instances should be secured with very strong passwords with WP2 factor authentication. Always make sure your backing up your data. Use Google Chrome 64 bit.